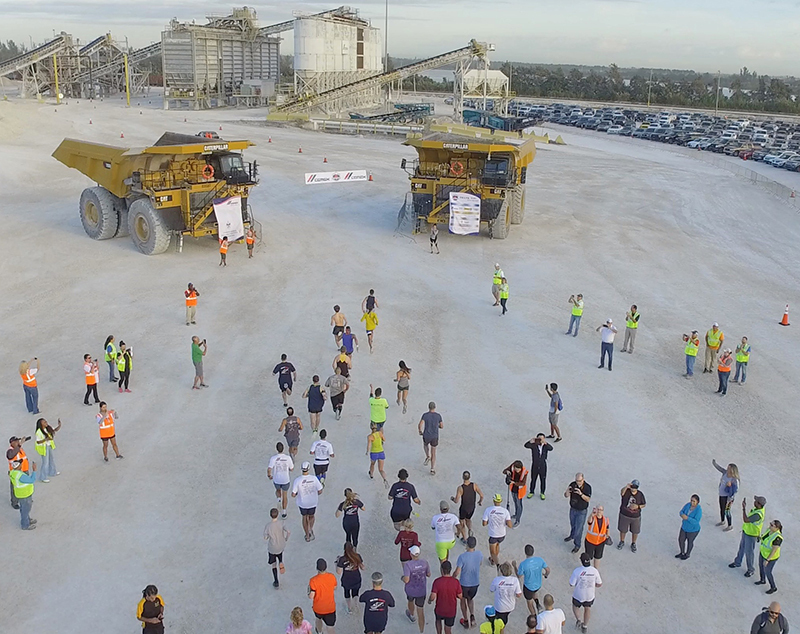 About 350 runners and walkers participated in Cemex’s inaugural Quarry Quest 5k at its FEC Quarry in Miami. 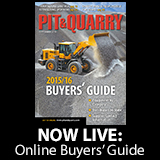 Photo courtesy of Cemex USA. Cemex USA hosted the inaugural Quarry Quest 5k race at the company’s FEC Quarry in Miami to support nearly 38,000 South Florida Boy Scouts. 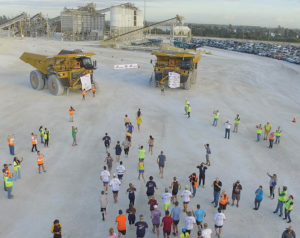 About 350 runners and walkers participated in Quarry Quest, a timed race that followed a course weaving through the FEC Quarry. Cemex employees organized and displayed large equipment throughout the course for participants to view. 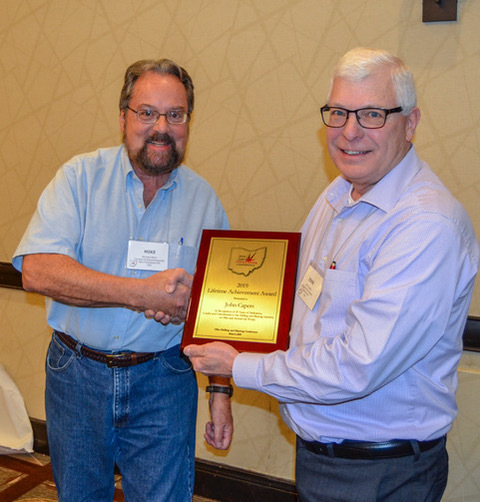 After all participants finished the 5k race, Cemex representatives presented a $10,000 donation check – courtesy of the Cemex Foundation, the company’s philanthropic organization that provides charitable and community support – to the South Florida Council of the Boy Scouts of America. In addition to Quarry Quest 5k, Cemex hosts tours of FEC Quarry, welcoming business and civic groups to the operation to inform community members about the facility. 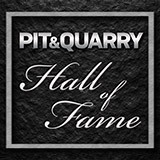 The FEC Quarry also earned the 2018 National Stone, Sand and Gravel Association‘s (NSSGA) Platinum Community Relations Award, as well as NSSGA’s Two Stars of Excellence Award in recognition of the the company and quarry’s community relations efforts.